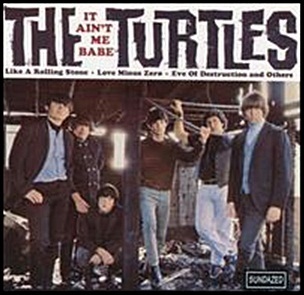 In October 1965, “White Whale” label released “It Ain’t Me Babe”, the debut Turtles studio album. 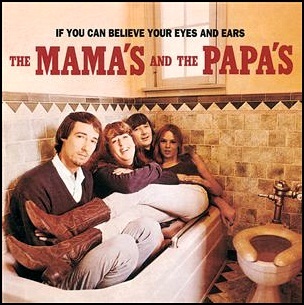 It was recorded in 1965, and was produced by Bones Howe, Lee Lasseff and Ted Feigin. 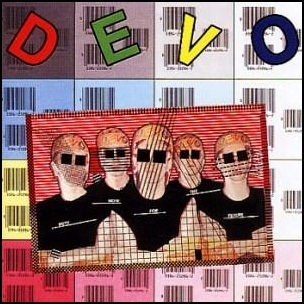 In July 1979, “Warner Bros” label released “Duty Now for the Future”, the second Devo studio album. It was recorded 1978 – 1979, at “Chateau Recorders” in Hollywood, and was produced by Ken Scott. 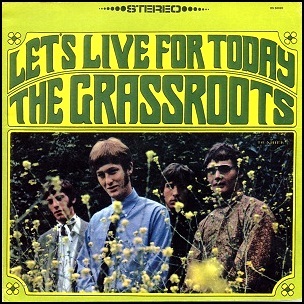 In July 1967, “Dunhill” label released “Let’s Live for Today”, the second Grass Roots studio album. 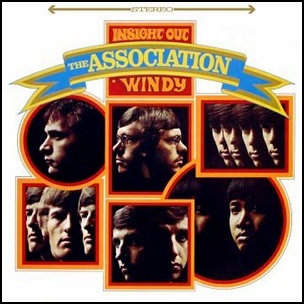 It was recorded in 1967, and was produced by P. F. Sloan and Steve Barri. The front cover design was by Philip Schwartz. 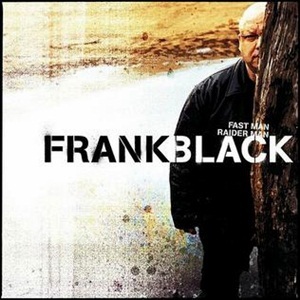 All tracks by P.F. Sloan and Steve Barri, except where noted.